Featuring rare Italian library music, Radio Slave’s debut LP, a must-have disco 7″ and more. Following last week’s 10 LP special, we return to our 5 singles and 5 albums format. 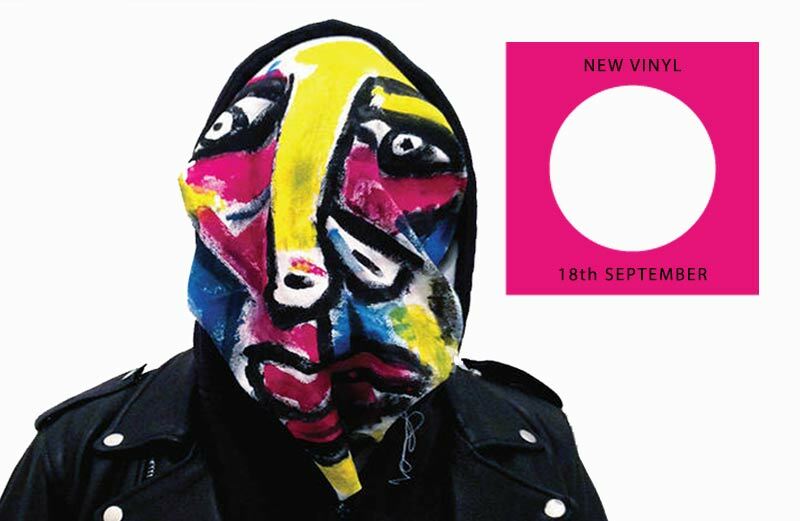 The early days of autumn see a multi-hued range of vinyl on offer, with releases from new groups sitting alongside rediscovered archival fare, plus well-known artists who are dropping the best work of their careers. 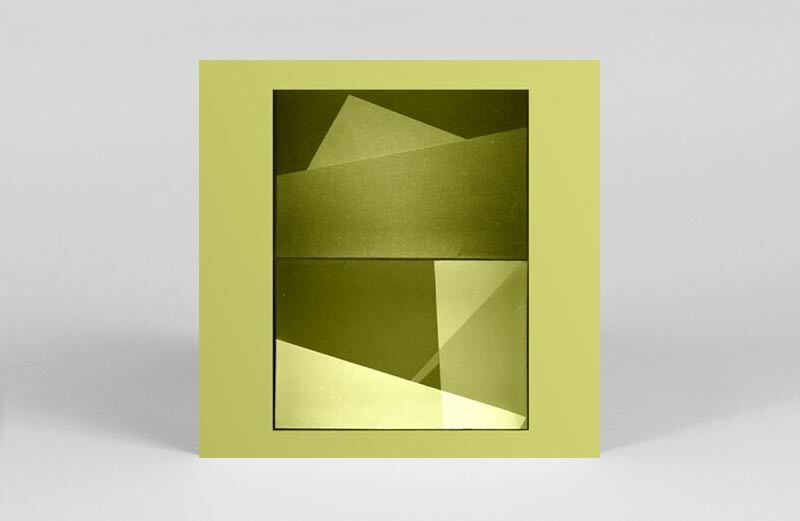 The singles feature rare Italian library music, space-age techno from Minor Science, and the ’70s disco reissue that’s on a Mary Clark ‘Take Me I’m Yours’ level. 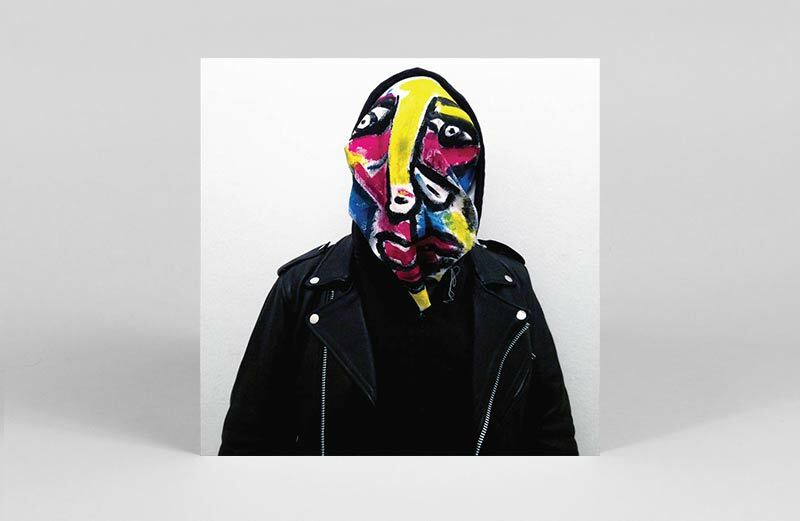 On the albums front, we’ve got Radio Slave’s 20-years-in-the-making, brilliant debut LP, Ariel Pink deliver something that toes the line between horrible and wonderful, and left-field dance floor tracks receive a much deserved showcase via DJ soFa. 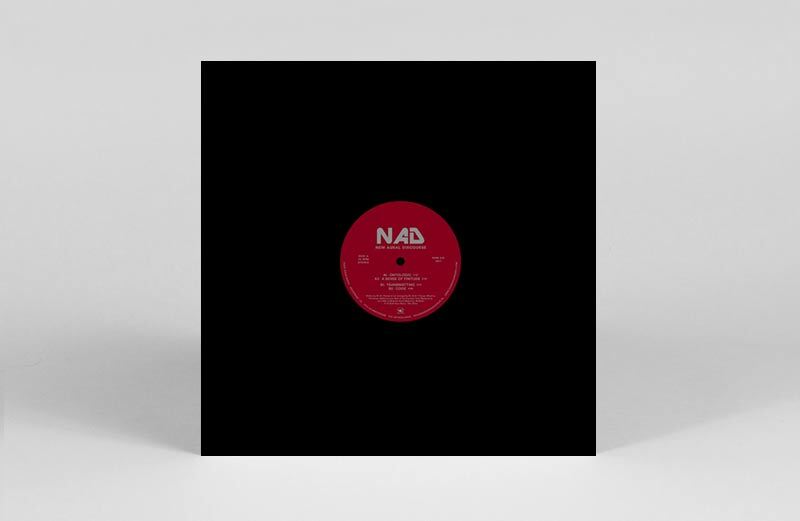 Back in 2013, Rush Hour revisited a lost techno classic with a timely reissue of N.A.D.’s debut LP Dawn Of A New Age. Aside from one white label 12″, this 1990 album was the only output from one of techno’s lost heroes. Now 27 years on, Mustafa Ali returns with four new tracks steeped in the futurist rhythm of the genre’s beginnings. Restless percussion, cerebral sequences and wormhole funk collide at FTL pace to create an instant classic. 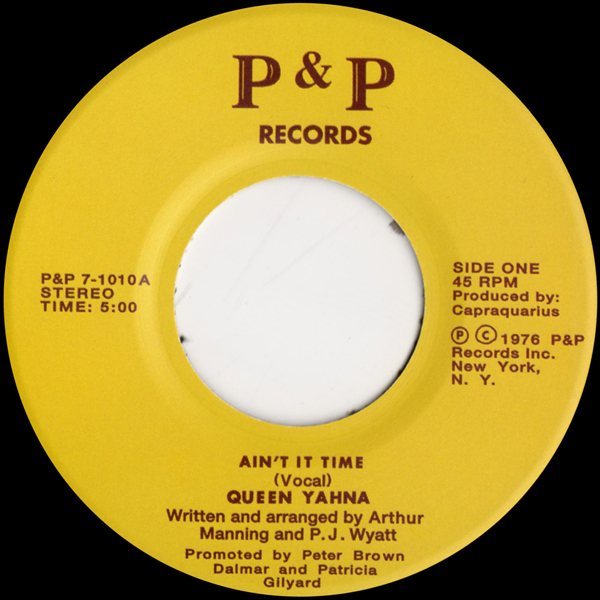 P&P Records returns with another stellar, soulful disco reissue: Queen Yahna’s ‘Ain’t It Time’. 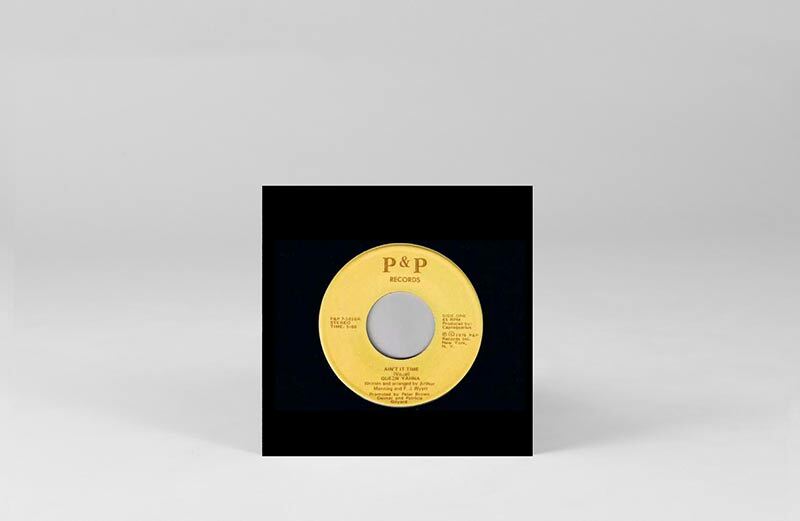 Originally released in 1976, the 7″ single with instrumental on the flip sees Queen Yahna take her throne alongside the label’s fellow dance floor doyennes, Marta Acuna (‘Dance, Dance, Dance’) and Mary Clark (‘Take Me I’m Yours’). There are quite a few brilliant all-girl bands around at the moment, and here’s another to go straight to the top of the list. 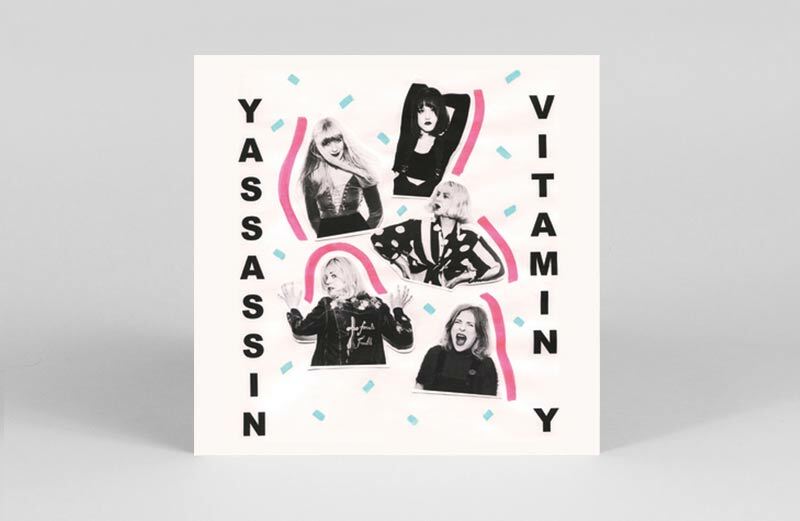 The amazingly named Yassassin’s new release comes in somewhere between The Breeders, Veruca Salt and The Big Moon with its killer songs, hot hooks and sweet melodious melodies. 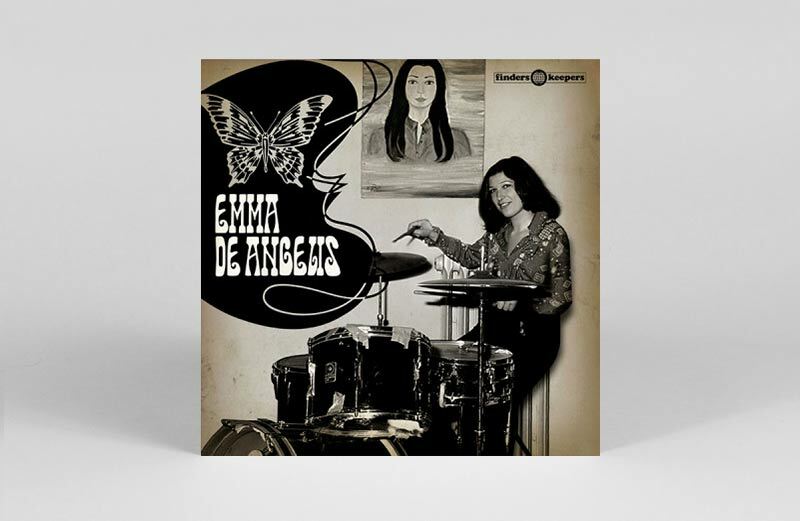 Representing the first dedicated release of Emma De Angelis’ music under her own name, this all killer no filler 7” single culls 3 tracks from 1972’s rare and extraordinary Underground Mood LP compilation. Finders Keepers are an ever-reliable source for releases from the Italian library music and soundtrack vaults, and this one continues in the vein of releases by the likes of Daniela Casa and Giulia De Mutiis in shining a light on key works by female artists working in a male-oriented genre. With evocative moods, instrumental flourishes, and fuzzed-out psych rock phasing, this one’s got a wide appeal. 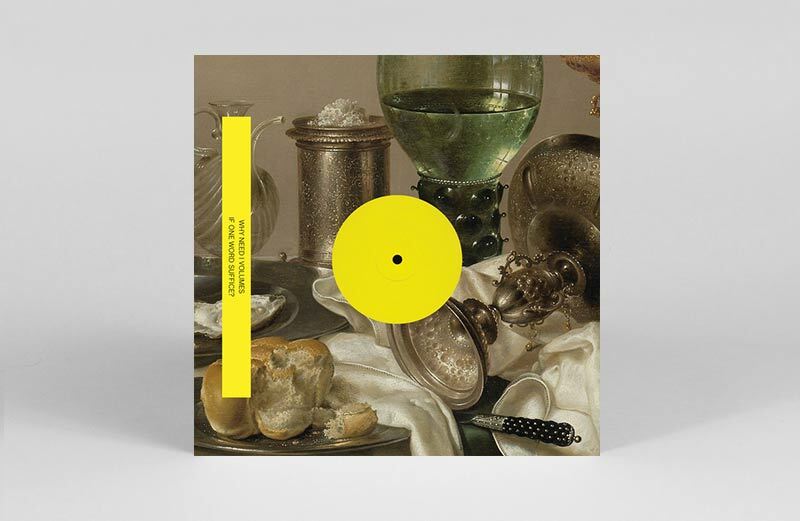 Minor Science’s third release on Whities is a two-track 12” that continues on the group’s deep-bass-nine, music in outer space continuum. A-side ‘Volumes’ is a heavy dimension, and the perfect intro to ‘Another World’. A true (b-side) beaut, it merges R2D2-esque blips and bops with rhythmic synth-led tin drumming to create an otherworldly sonicscape. 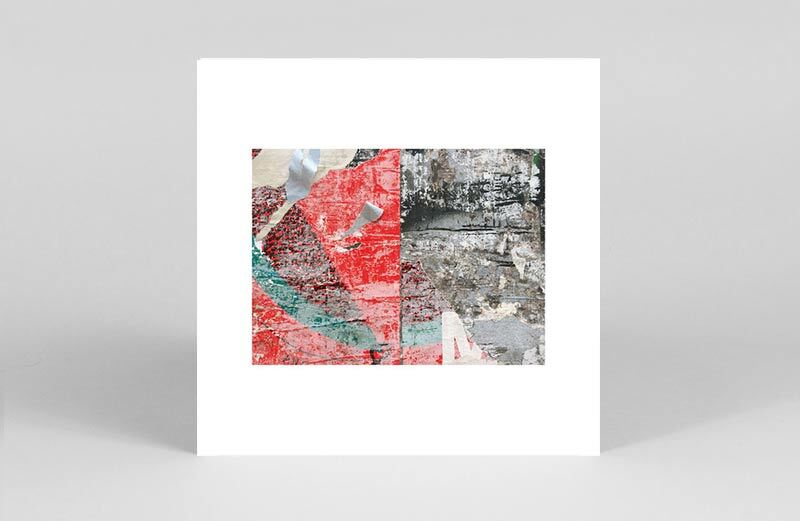 Though Rekids co-founder and producer Matt Edwards has been releasing remixes and singles under the alias Radio Slave for over 15 years, Feel The Same is his first LP under the moniker. Opener ‘2nd Home’ is a layered, sci-fi tinged ride, via Radio Slave’s trusted hands. Followed by slammer ‘Forana’, and familiar ‘Feel The Same’, and it only takes three songs to realise the wait was well worth it. 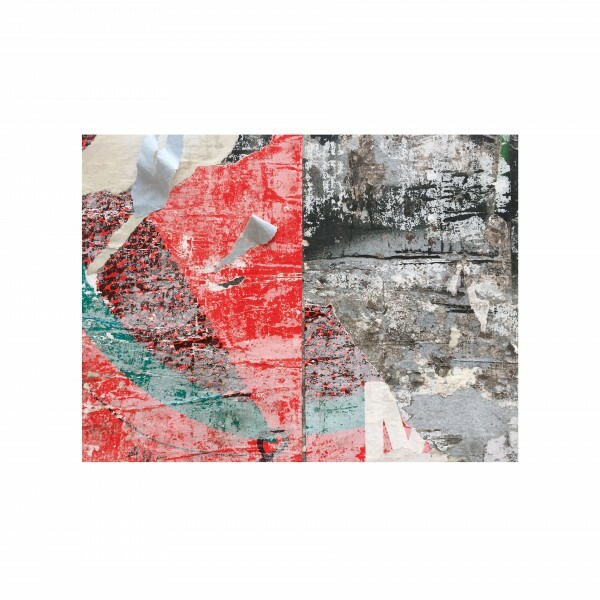 A virtually entirely unreleased, 13-track debut, showcasing Edwards’ signature techno mastery alongside ambient, house and even breakbeat, the album is as listenable individually as it is as a whole. Rejoice these feels, and throw your gospel hands up in the air for this one. As Colombia’s biggest port, Barranquilla has long been a vibrant melting pot for the coast’s folkloric music. International sounds were imported with a very healthy appetite for vinyl amongst Barranquilleros, and storied Picó street parties have maintained a vitality for sound system and vinyl culture up until the present. 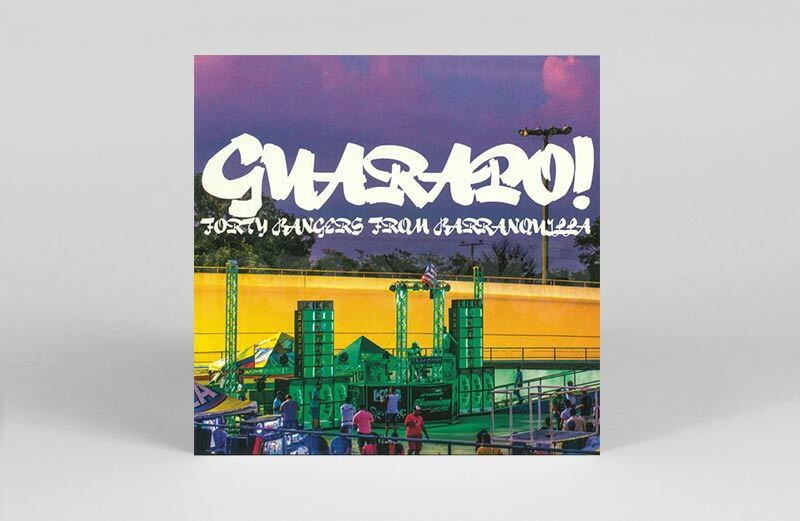 Outside of music, Colombian guarapo is a popular homebrew of fruits and sugar cane, but within the Picós it’s a fermentation of the party’s sound: short blasts of looped vinyl with beats on the top. A fine selection of cuts from this burgeoning genre, true to the culture this one deserves a listen with the volume cranked. 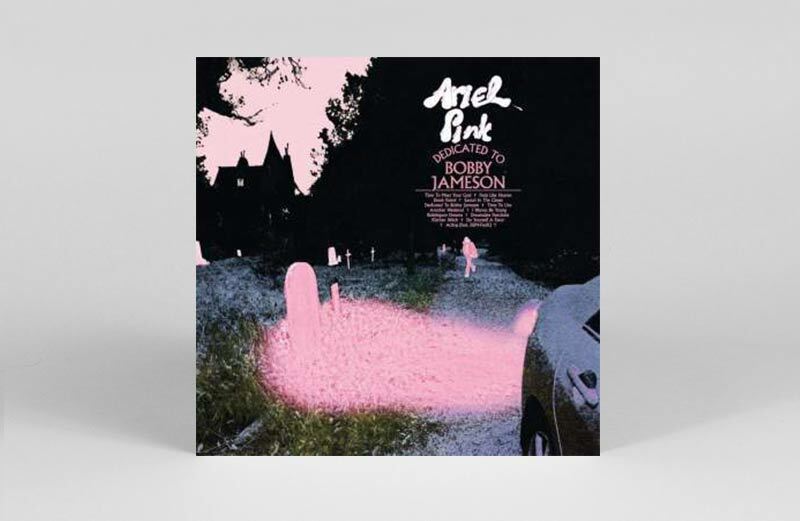 Veering between brilliant and terrible, this is still the Ariel Pink LP you should listen to if you are one of those who remain a non-believer. 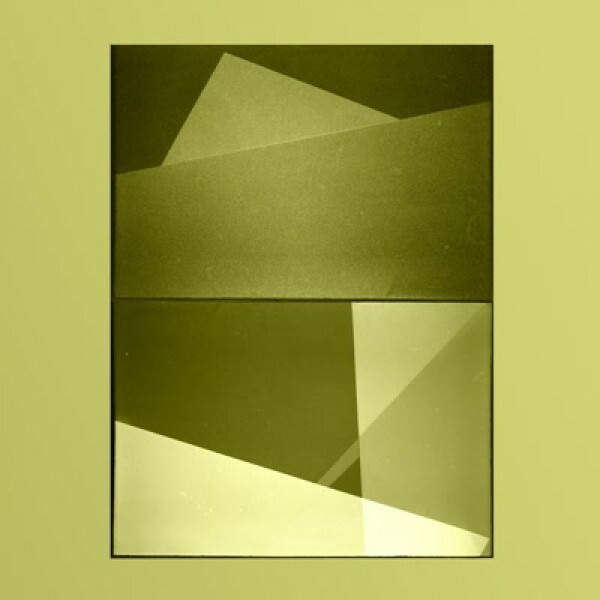 Utterly inspired lo-fi pop magic is interspersed with things you’ll wish you’d never heard. Still, it blows the cobwebs away. Is your needle damaged? Have your speakers blown? Doubt it. This is just the brutal sound of Barcelona’s new set on La Vida Es Un Mus. Loud, straight-up and brutal as hell – these thirteen songs (with the nifty lyrics included) – will set you straight for the rest of the week.